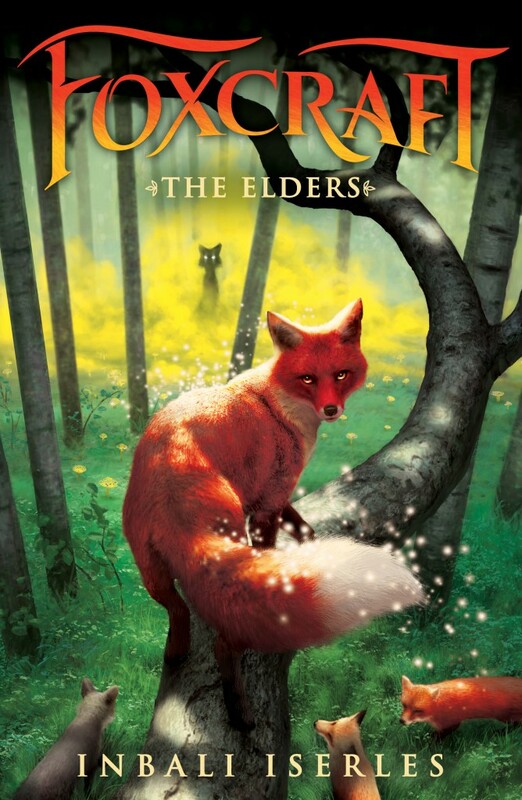 Foxcraft #2: The Elders – cover reveal! Here it is, the absolutely stunning cover for The Elders, the second installment of the Foxcraft series. It was revealed on Scholastic’s On Our Minds blog this week, together with my illustrations for three new crafts: shana-sharm, pashanada and *shivers* pleaching. The alluring cover conjures up the magic and mystery of the Wildlands. When I was thinking through the series – before I’d written a single word – I already knew that each book would take place in a new location. Red foxes are incredibly adaptable. These stunning, inquisitive animals can be found as far south as Australia and as north as the Arctic Circle. To find out more about Foxcraft: The Elders, take a look at the blog, which includes a short interview with me. I can’t wait for the book to come out in the fall, I really hope you like it!